Big Questions: What major changes has the surface of the Earth gone through over the past 4.6 billion years? How has life on Earth developed during that time? What evidence helps scientists understand the ancient past? Overview: Since its formation 4.6 billion years ago, the Earth has been changing constantly. 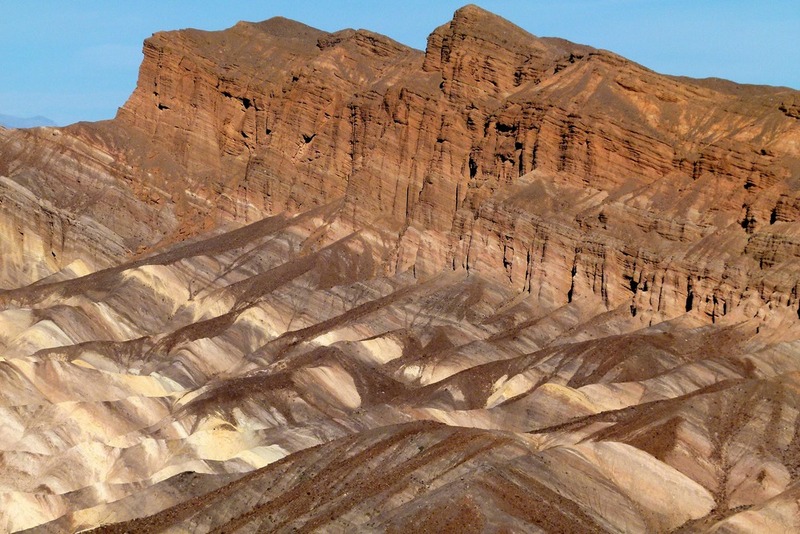 For the past 3.5 billion years or so, life has also been changing constantly. Most of these changes are gradual, or slow and steady. 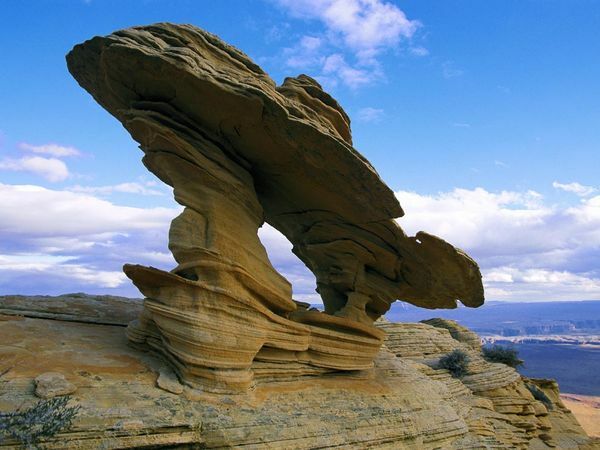 For example, weathering and erosion shape the landscape around us, wearing down mountains, moving sediments around, and carving out canyons and caves. Similarly, living things develop new features through small changes over many, many generations. Earth's history has also included big changes that happened more quickly, and scientists use these major events as dividing points between different eras, or chapters in geologic time. Often a major geological change, like increased volcanic activity led to a major biological change, like a mass extinction. Sometimes it worked the other way around, like when the evolution of plant-like bacteria changed the composition of the atmosphere by adding lots of oxygen. Scientists are able to understand things that happened millions and even billions of years ago by looking for clues left behind in the rocks that formed back then. 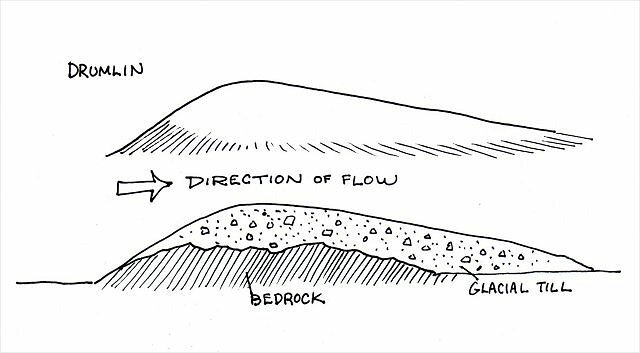 The deeper we dig into rock layers, the farther back in time we can see. Fossils show us what kinds of living things were around during different time periods. When we put together the fossils and other clues from rocks all over the world, it's like a geological history book: each layer of rock is like a page in the history of the planet. 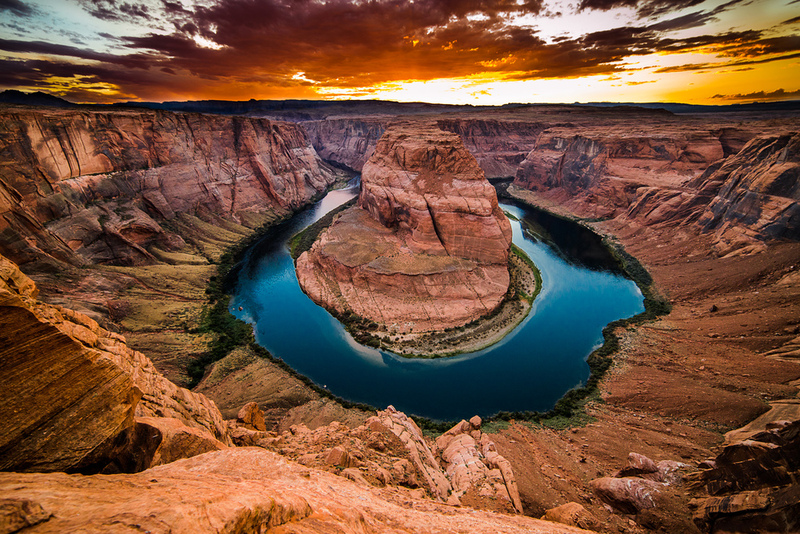 Weathering and erosion by the Colorado River carved this dramatic canyon out of the rock at Horseshoe Bend, in Arizona. 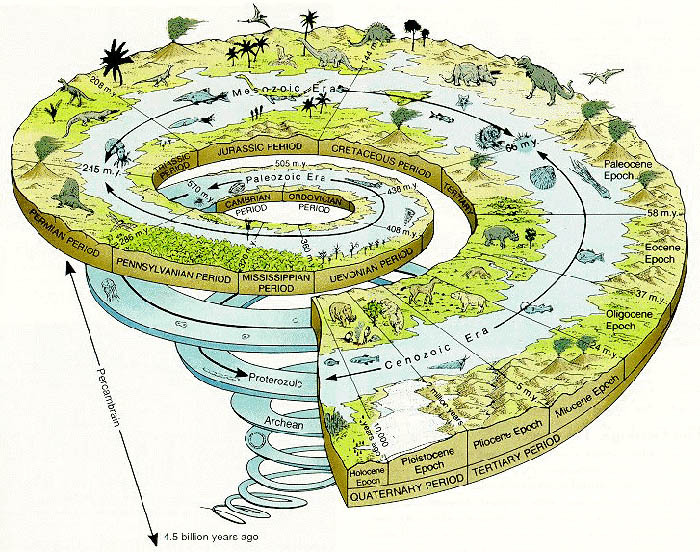 Looking for information to help you with your History of the Earth storybook? This video is about an hour and a half long. We will watch part of it in class, but there's lots more to see. It's a tale full of adventure: from single cells to dinosaurs, volcanoes to meteors; from a cloud of dust in the blackness of space to a dynamic planet teeming with life! 11-minute video showing the major changes that life has gone through during the Earth's history. Watch as cells first manage to capture energy from the sun. Witness the explosion of new life forms in the seas during the Cambrian period. Marvel as life crawls onto land and continues to get more complex, eventually leading to YOU. Two visual ways to represent the timeline of life's evolution through the geologic eras. These two videos take us on a trip through time to revisit the 5 major mass extinction events that have impacted species over the Earth's history, and leave us with some thoughts about what seems to be a sixth mass extinction in the making...and this time, we're the asteroid. Science history battle rap: Wegener vs. the Fixists. Starring 6th graders from San Jose, CA. 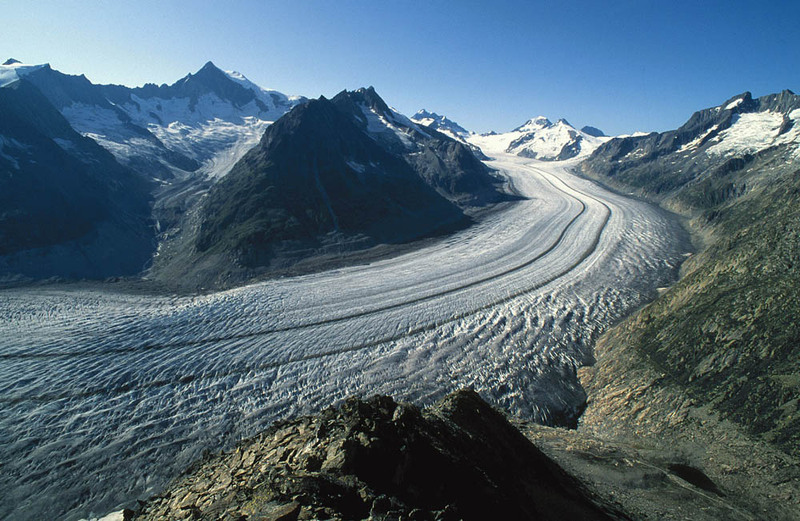 Click here to see an interactive model of glaciers. Click the buttons to see different images and animations. 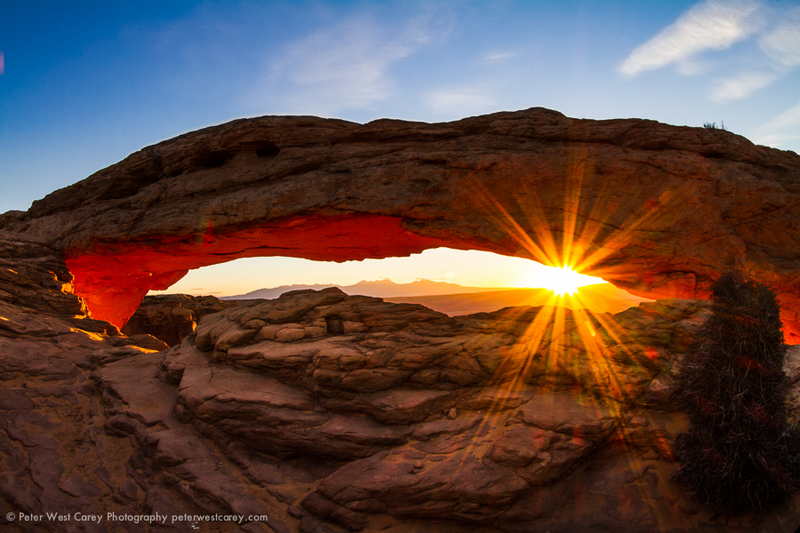 Click to check out this amazing collection of photographs of the Earth's surface!